Trimble specializes in on-site location and surveying technologies and manufactures GPS devices, laser rangefinders, and navigation systems. 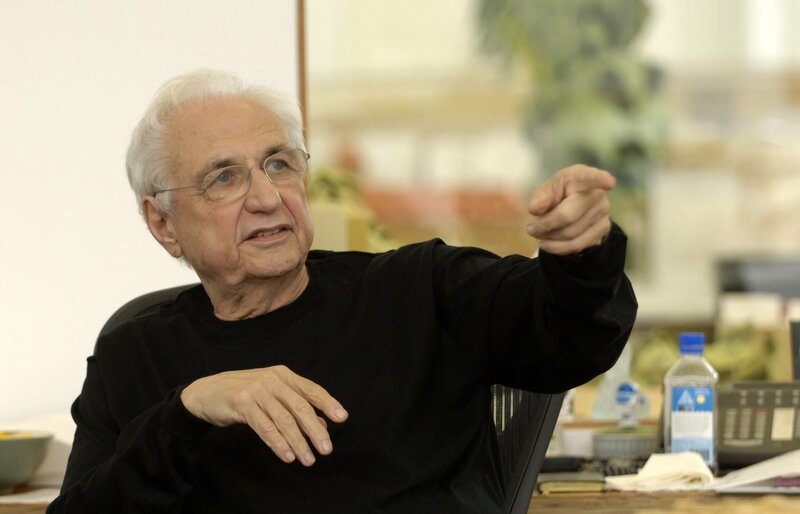 They believe their new acquisition of Gehry’s software company–which creates building information modelling, analytics, and visualization tools–will allow them to connect the off-site design and on-site delivery processes. The California-based partnership is expected to provide improved access to data for architects, engineers, contractors, and owners. 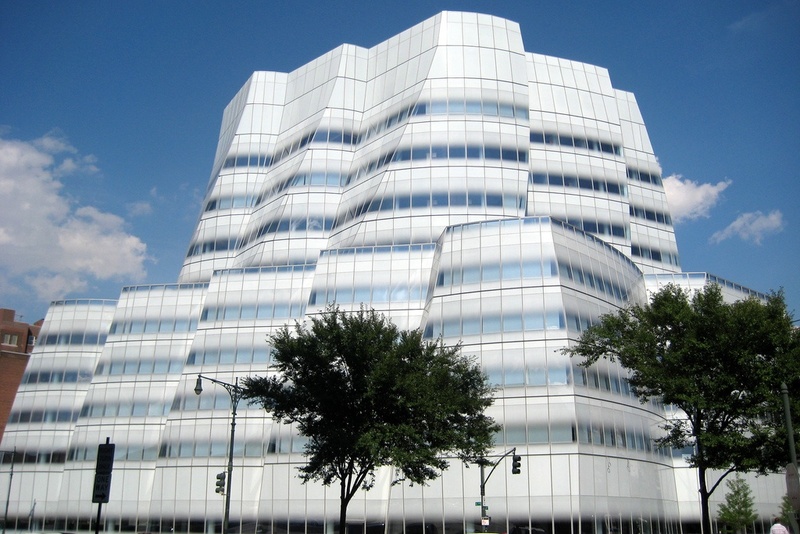 Gehry Technologies was officially formed in 2002 to develop 3D design solutions for Gehry’s intricate designs, utilizing software and techniques from the aerospace and automotive industries, while keeping cost and schedule in line for his clients. The company has offered collaborative design platform and building information modelling solutions to clients including Jean Nouvel, Zaha Hadid, and Herzog & de Meuron, to name a few.